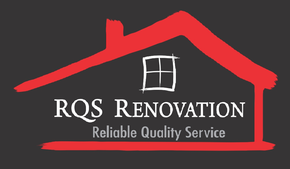 call RQS Renovation to schedule your free estimate, today! It’s that time of year again! Stay nice and cozy while our crew clears your driveway and walkways. 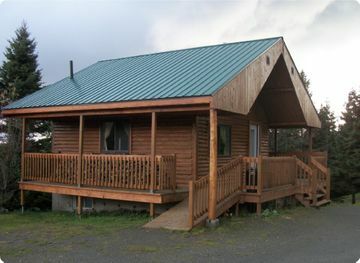 Rates start at just $25.00!! 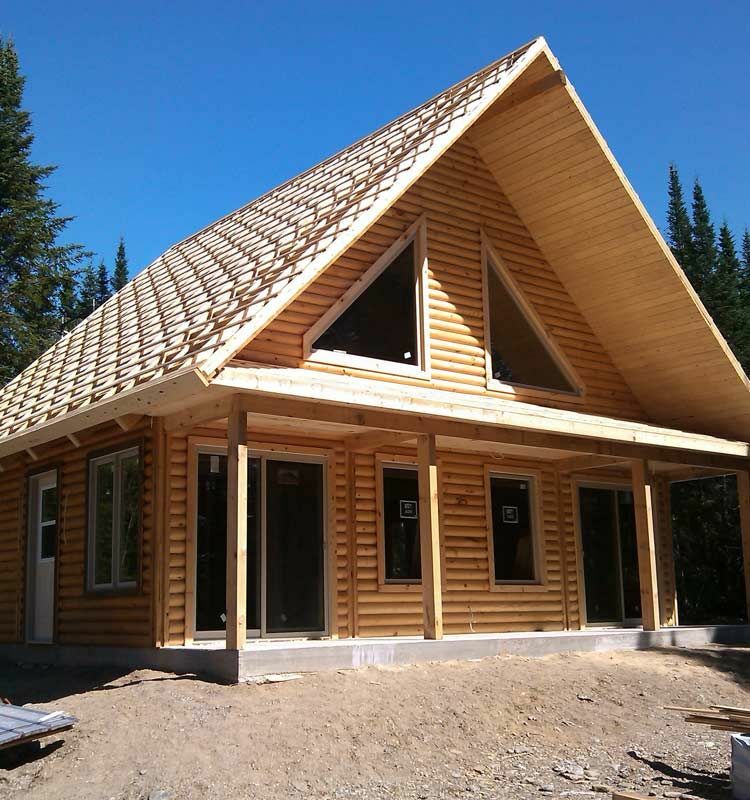 We construct decks, patios, garages and home additions throughout Northeast Newfoundland! Reliable, quality service — it’s the RQS Renovation way! RQS Renovation can transform the interior and exterior of your home to give it a whole new look. We’re also available for home repairs, installations and contracting services for residential and commercial projects. Our rates are always affordable. With RQS Renovation, one call does it all! Why keep daydreaming of the perfect home when you could be living in your dream home? It’s possible, with RQS Renovation. If you’ve viewed our gallery, then you know the kind of quality that goes into our renovations, repairs and remodelling projects. But, our work is also made to last. That is why we back it up with a four-year-guarantee, ensuring you will be pleased with the results for many years to come. Our goal is to make your renovation as quick and seamless as possible, each project is treated with the same amount of care and attention as the other. Dedicated to ensuring your satisfaction, we understand that it takes open lines of communication, mutual trust and respect to build a lasting relationship with our clients. We enjoy a lot of repeat business because we’re so good at what we do. Much of our work involves correcting past shoddy repairs or renovations. You can avoid such pitfalls by going with a reputable contractor such as RQS Renovation. Also, we use only certified plumbing and electrical contractors to help you avoid problems down the road. 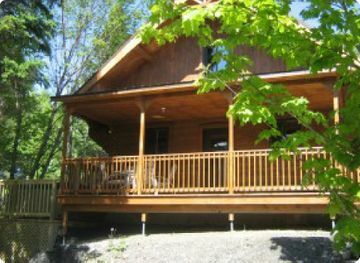 We are notoriously finicky about our work and complete each project as if it were being performed on our own property. This also means picking up the mess at the close of each day. No paying client should have to sweep up plaster dust. 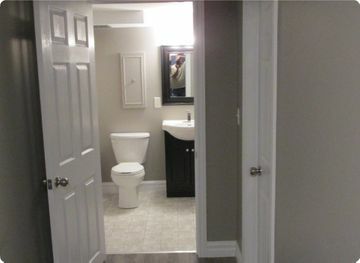 Are you ready to have your bathroom, kitchen and living spaces renovated? Check out the photo gallery of RQS Renovation’s most recently completed projects. Cut out the headaches and unnecessary spending overages by reading through our project tips and tricks.